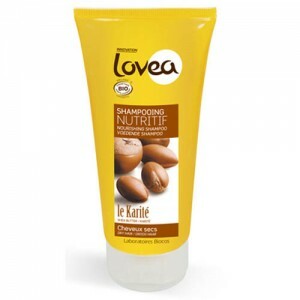 Specially formulated for dry & very dry hair. 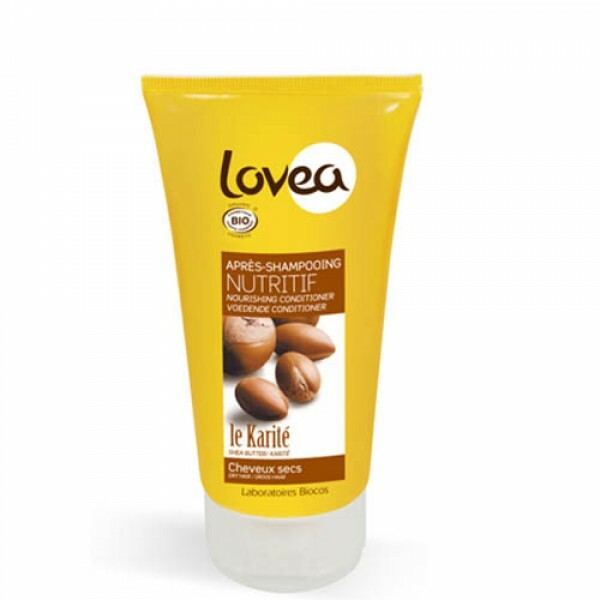 Regular use promotes silky & stronger hair. 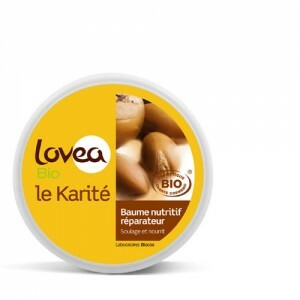 Lovea Burkina Shea Butter Nourishing Conditioner uses organic certified Burkina shea butter, a precious active ingredient from Africa, its rich, creamy texture will nourish very dry hair. 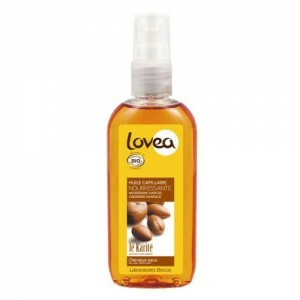 Massage conditioner through hair and scalp, before rinsing thoroughly. For extra conditioning comb through to the ends of your hair before rinsing out.